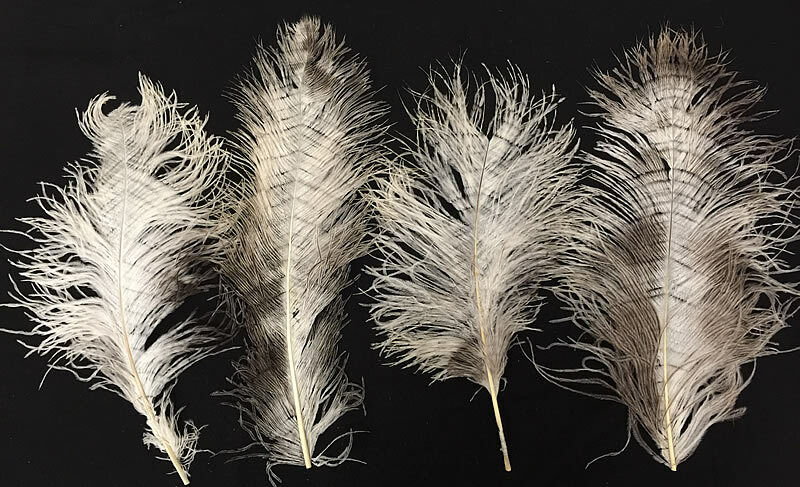 Ostrich Wing Tertiaries are in between Drabs and Wing Plumes. 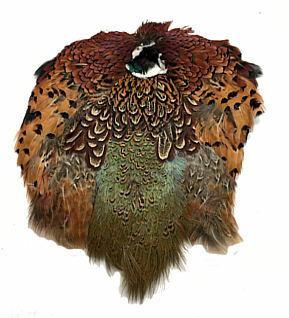 Even to a trained eye, it is very difficult to tell a Tertiary from a nice long Drab or a Wing Plume. 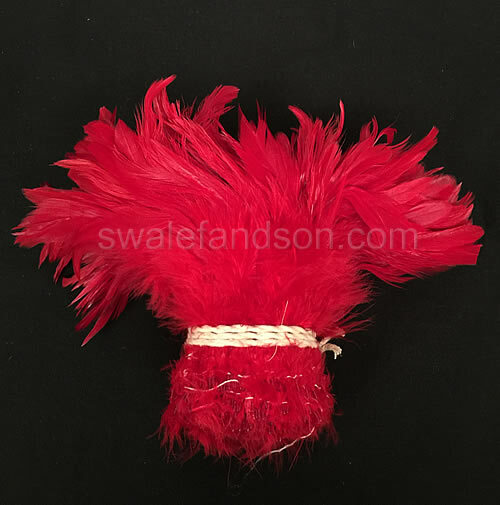 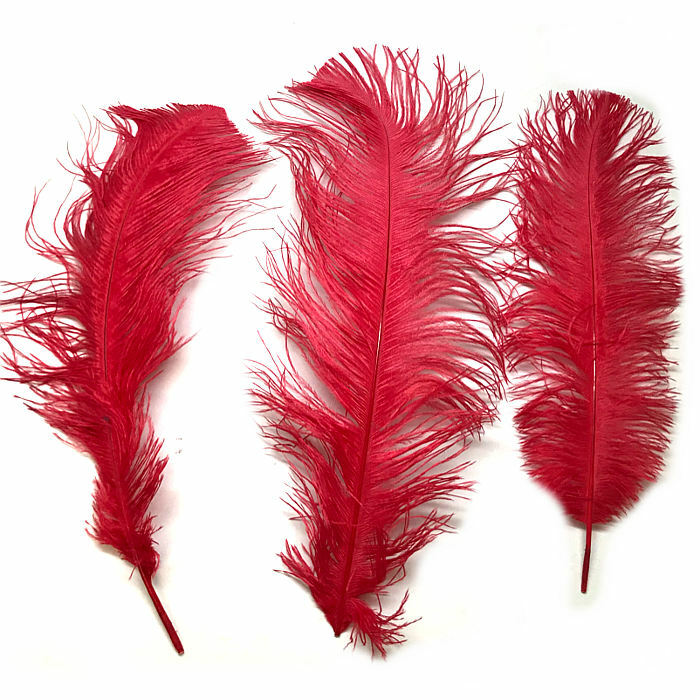 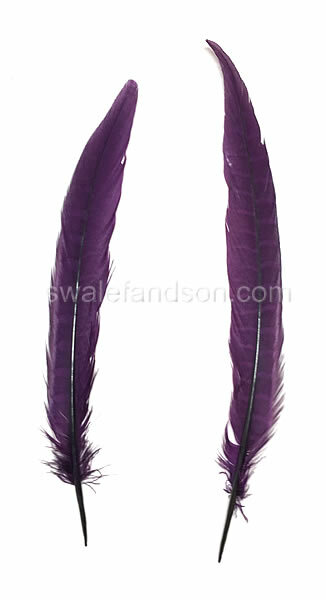 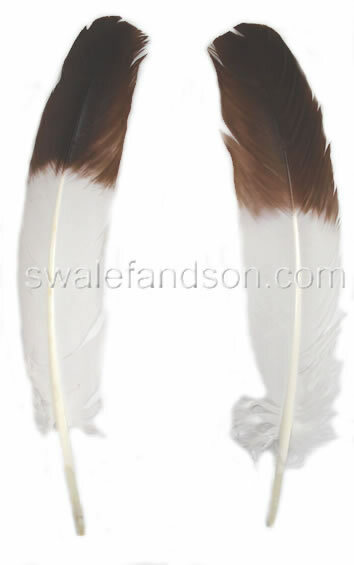 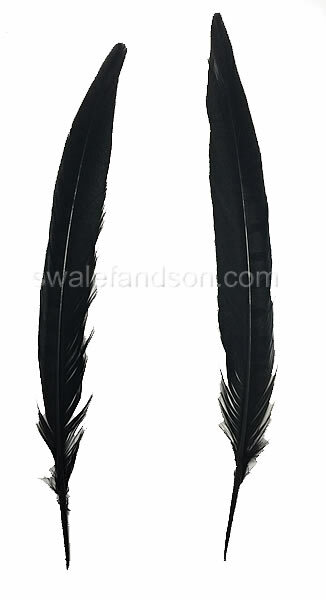 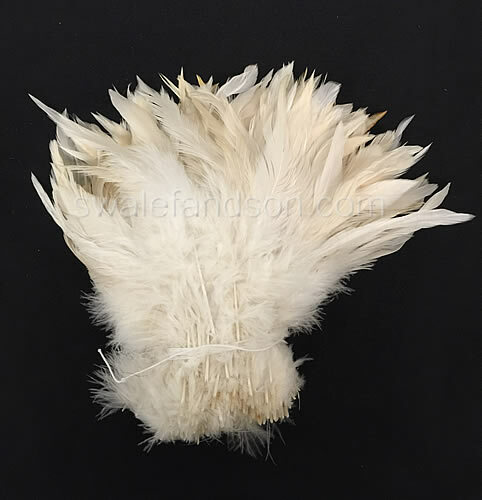 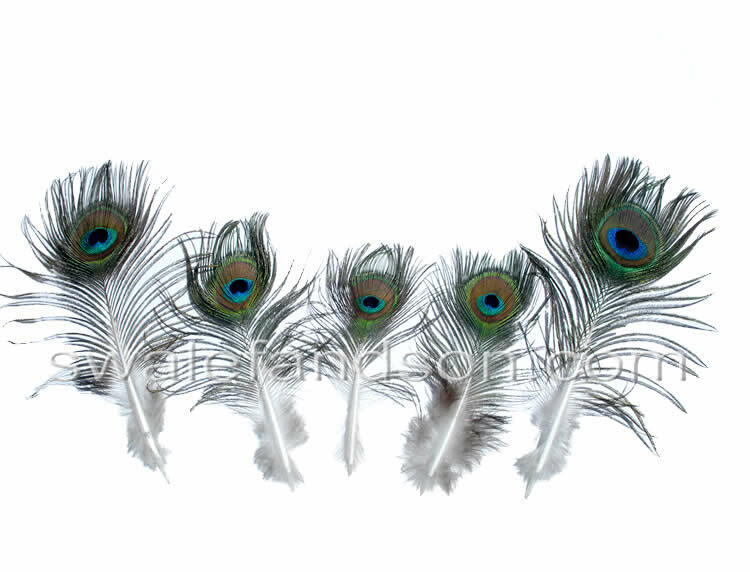 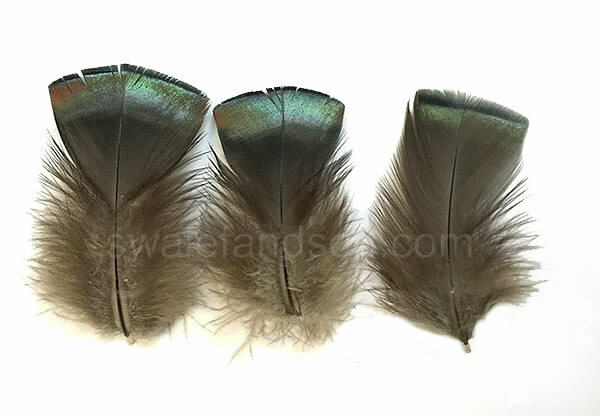 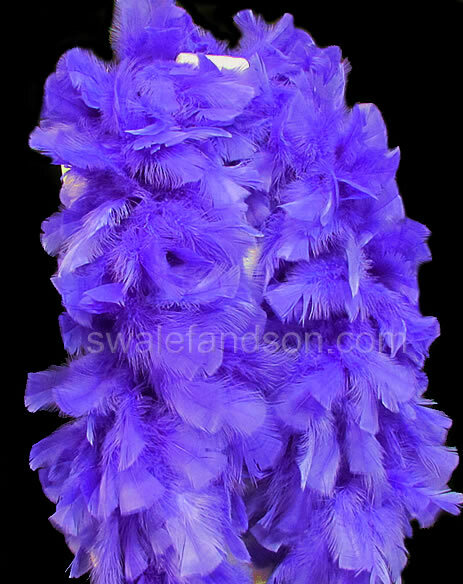 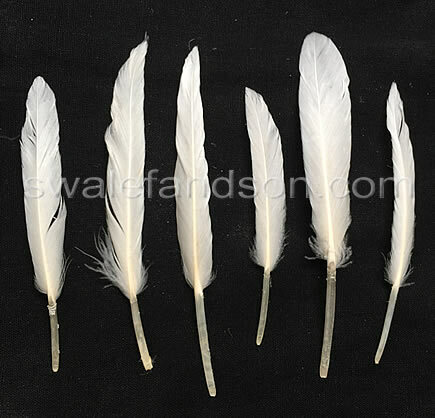 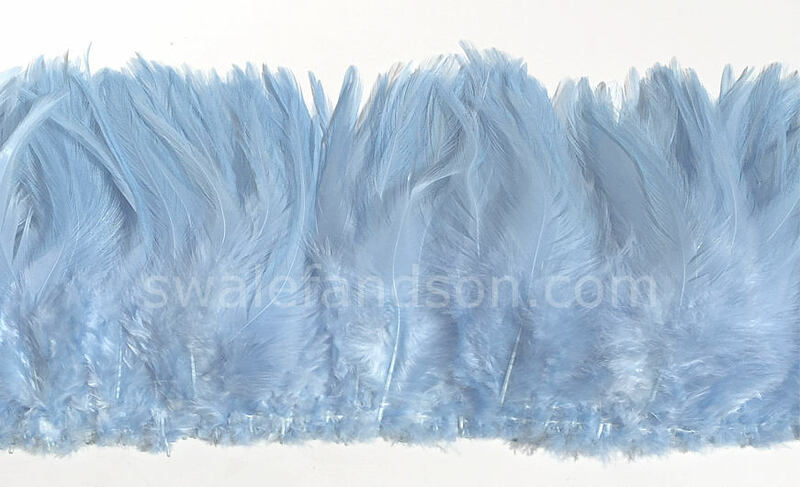 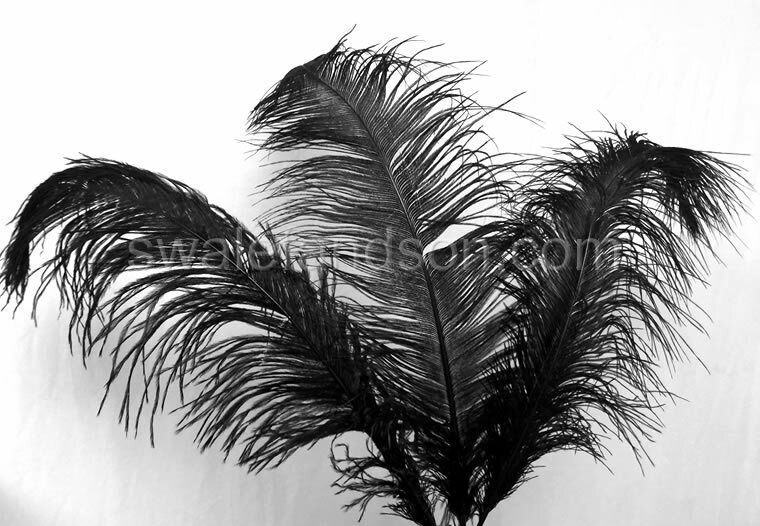 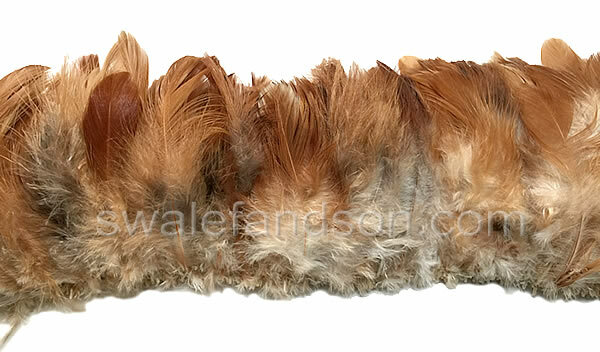 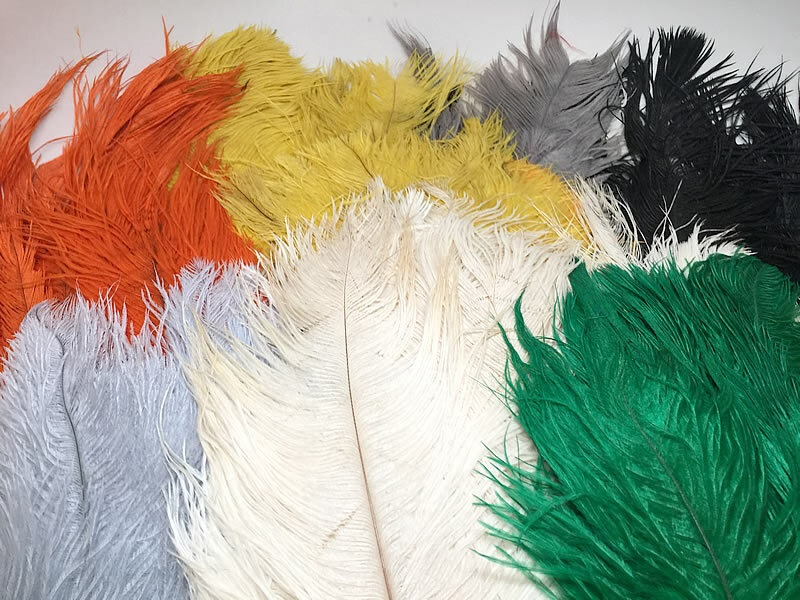 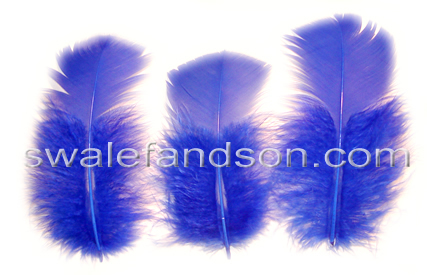 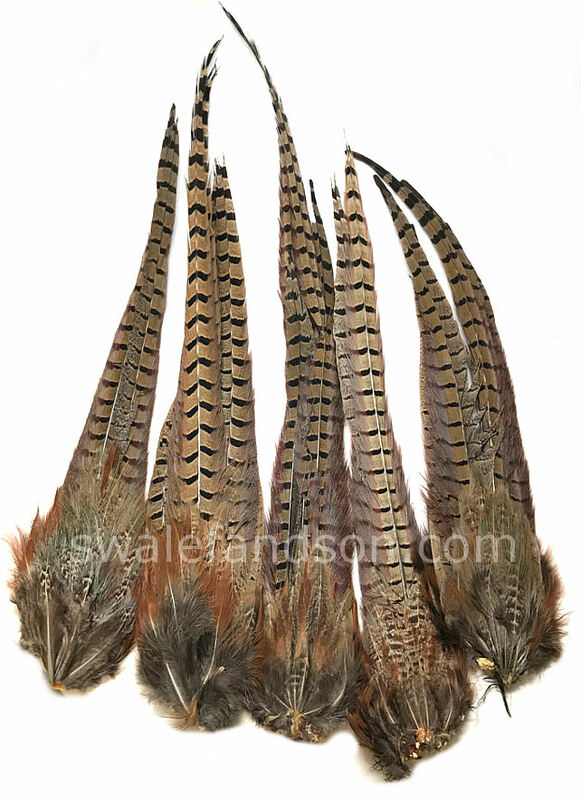 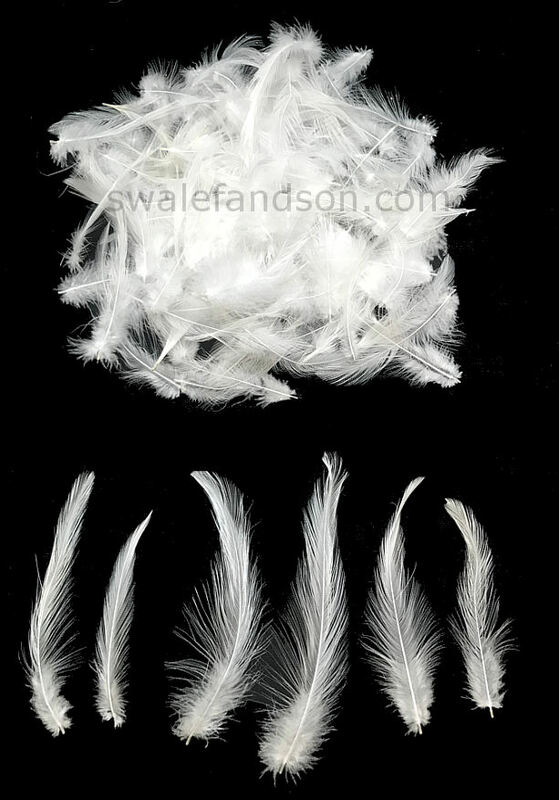 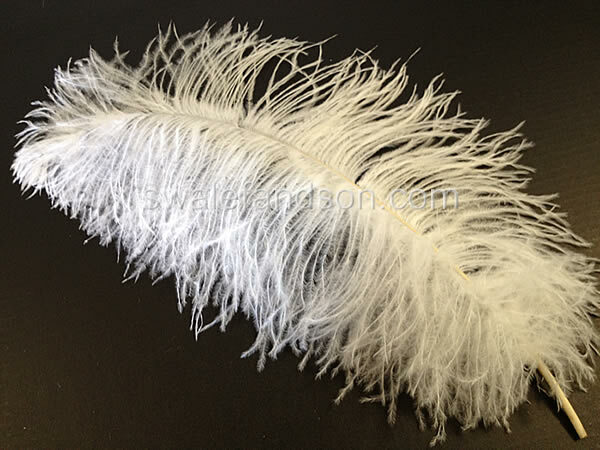 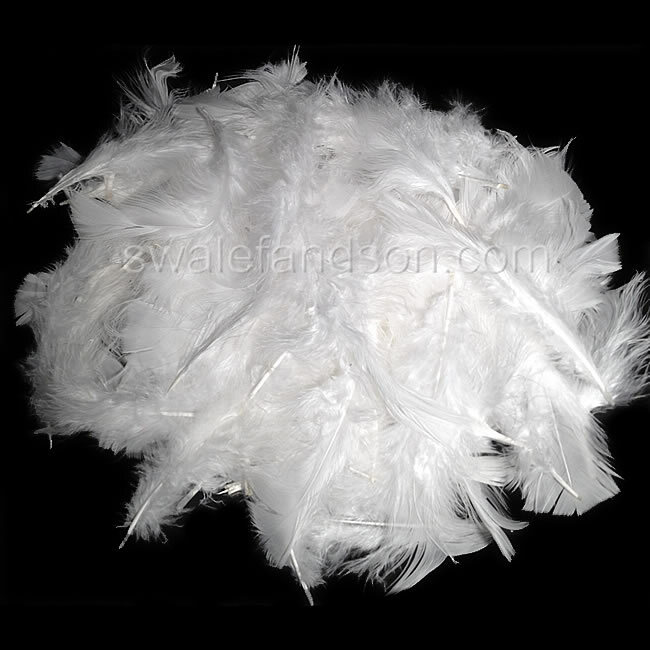 #2 Quality Feather Typical Defects Include: Missing Tips, Missing Feather Fibers, etc. 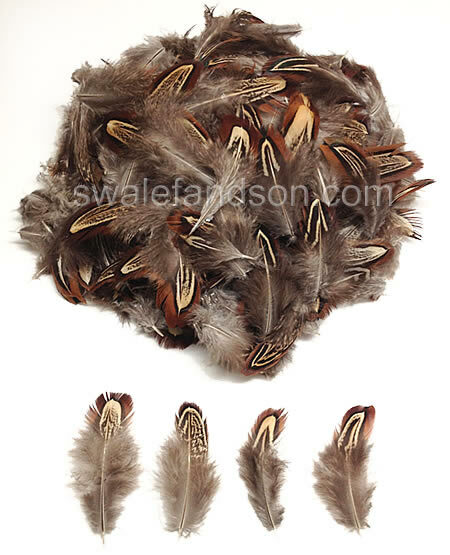 Mixed Turkey Flats, T-Base, Marabou, Half Marabou, and Ruffs.